AFLX full wrap: How did your club go? 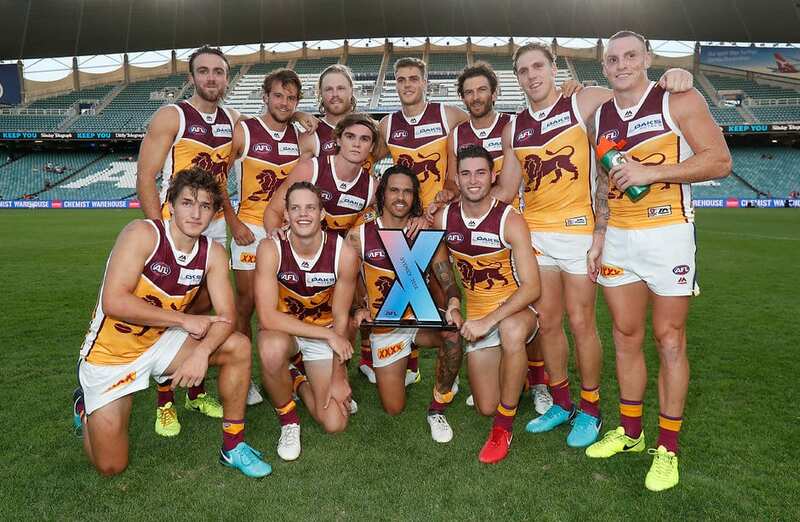 AFLX meant different things to different clubs, but for the Brisbane Lions, winning the Sydney leg of the tournament meant the world. The Lions defeated Richmond, Greater Western Sydney and Sydney en route to victory on Saturday, and vice-captain Dayne Zorko said it was all part of changing the club's culture. "It might not matter to the outside world, but for us it means the world," Zorko said on Monday. "We haven't been in a position over the last few years to win too many games, so any opportunity for us to win a game or a little tournament, it's really important that we do develop that winning culture and get the guys to feel what it's like to win again. "We did that on the weekend and we're looking forward to progressing that through the JLT and on to the season proper." AFLX top 10: Who starred in footy's new format? Zorko did not play at the weekend, and was instead forced to train in oppressive Brisbane humidity on Friday. The Brisbane vice-captain said after watching his teammates, led by experienced campaigners Mitch Robinson, Daniel Rich, Tom Bell and Allen Christensen, he wishes he made the trip to Sydney. "I think there's a few players that might be disappointed they didn't get the opportunity to play: me, Charlie (Cameron) 'Squizzy' (Lewy Taylor); the little nippy, outside runners that like having shots at goal," he said. "I'm so incredibly proud of the boys to go down there with a young team, full of energy, and to hang in in a couple of moments where they were challenged." "I'm really proud we could kick off that winning culture." Zorko is fresh from his first All Australian selection in 2017, a year in which he also won his third straight best and fairest and made his maiden Virgin Australia International Rules Series appearance. The 29-year-old said learning from the best players in the competition during the IRS had made him hungry for more. "That's the plan, every year just continue to improve," he said. "The last few years I've been able to do that. I was rewarded last year, which was a fantastic honour, but ultimately I want to play finals football."